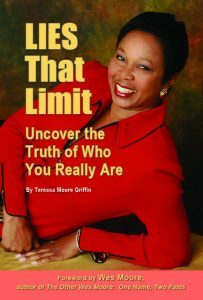 Let Teressa motivate and inspire your team or members at your next conference or corporate meeting. She can also design and facilitate your organization’s next learning event. focused on your organization’s specific needs.